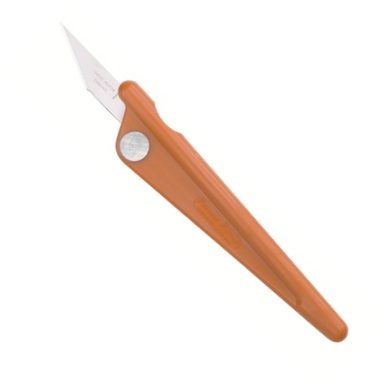 The Swann Morton Craft Tool is handly little tool and comes with 2 x craft blades. Swann Morton Part number 1231. Manufactured with designers, graphic artists and modellers in mind it features the added security of being able to fold away the blades once used. With simple blade changing it fits the No 1, No 2 & No 3 type craft blades.